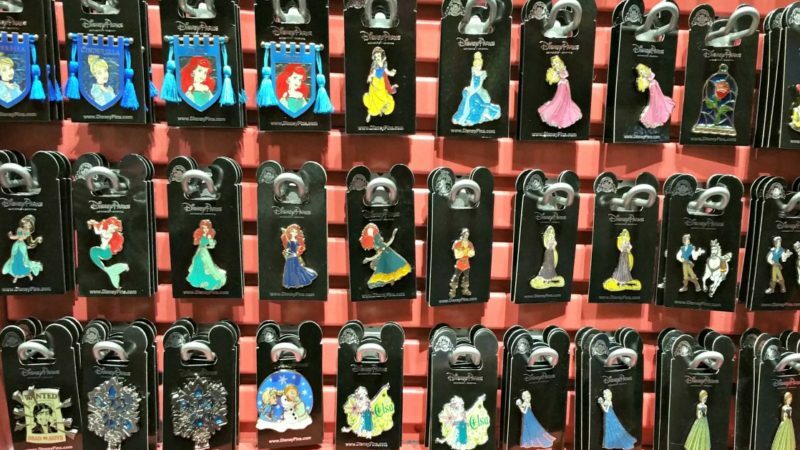 Disney Pins for pin trading are one of the most popular souvenirs families bring home. 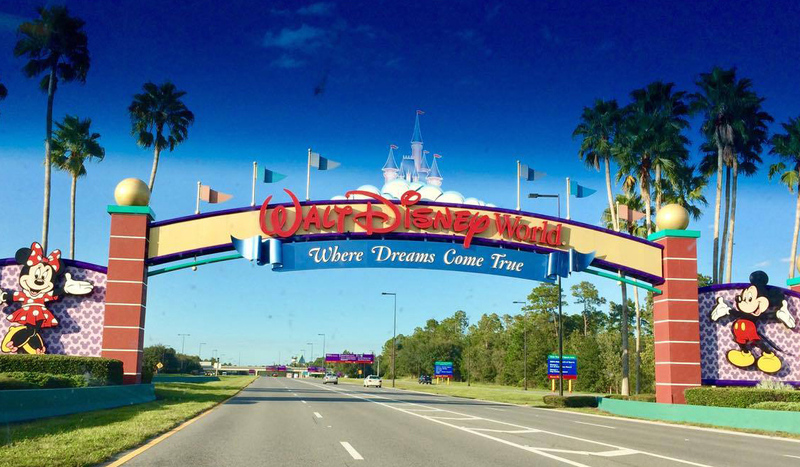 It’s hard to capture the magic of a Disney vacation, especially if it is a first trip. Luckily, the best Disney souvenirs are easy to find and display once home. From pictures to Mickey ears, here are the best Disney World souvenirs to help your preschooler (or grandmother) remember their first trip to Disney. You might be surprised with where our Long Weekend TravelingMom finds the most unique souvenirs. 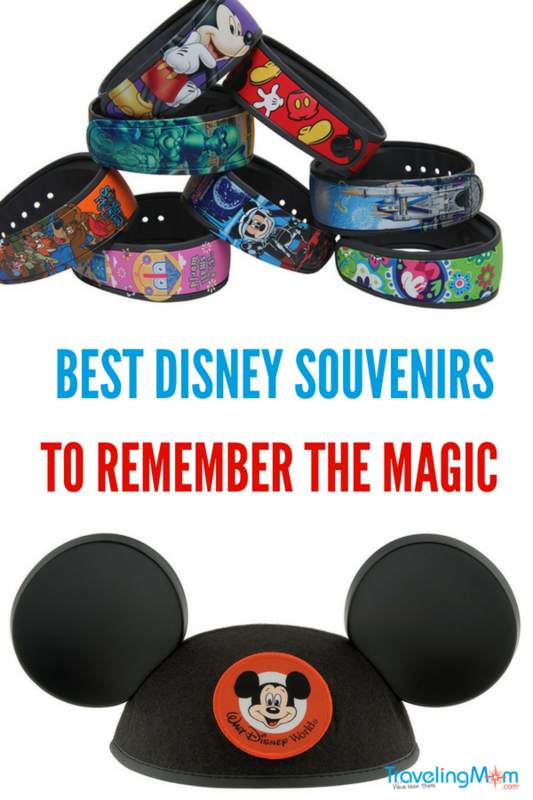 What are the Best Disney World Souvenirs? 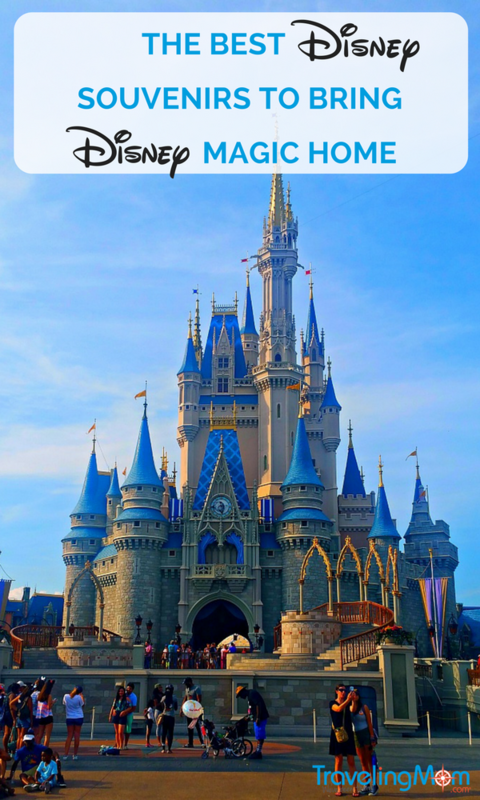 Personally, I believe that one of the prime times for families to visit Walt Disney World (or any Disney resort) is when your children are preschoolers. But you’ll need to bring home Disney World souvenirs to help them remember the experience. As preschoolers, they’re aware enough of the characters to enjoy meeting them and haven’t lost their belief in the pixie dust magic that is Disney. A young child is open to experiencing all the magic of Mickey and Minnie with open eyes and the sense of wonder. Being honest when you make that level of investment in a trip, you want to make sure they remember it all. Don’t worry. We have you covered with our thoughts on the best Disney souvenirs to bring the Disney World Magic home with you. 1. 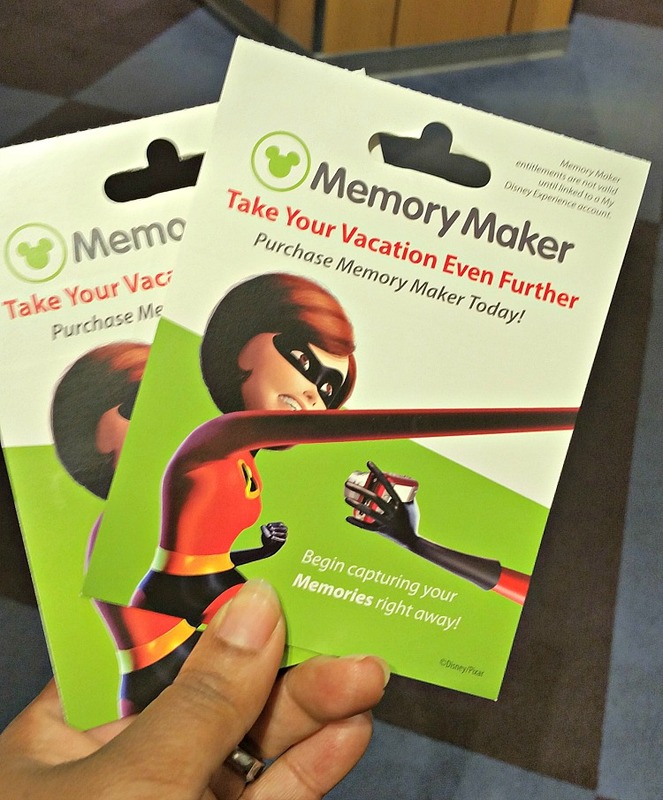 Purchase the Memory Maker & Take ALL The Pictures for the absolute Best Disney Souvenir Ever! People always ask is the Memory Maker worth it? Without a doubt, I believe it’s the single best Disney souvenir you can bring back. You can ask any photographer in the parks, resorts and even water parks to take your picture. It even includes all the ride pictures with special overlays and custom frames for you to print out at home. The pictures are automatically added to PhotoPass in your Disney account so you can see them immediately. Even if you choose not to purchase the Memory Maker, make sure you take all the pictures. The PhotoPass photographers will use your camera or phone without any hesitation. There are so many ways to use the pictures but you have to start by taking them! The first thing (and pretty much a favorite for anyone) are Mickey Ears or Minnie Ear Headbands. There are ears for every different interest, character, and occasion. If you’re celebrating a special occasion on your Disney vacation like a birthday, wedding or graduation, take home a pair of ears. You can even have ears personalized with your name and the date. Disney Celebration Buttons – Guest Services at all parks have special Celebration buttons. Cast members will wish wearers a “Happy Birthday” or “Congratulations!” all day long. These buttons are FREE and you can take them home for an extra sprinkle of pixie dust. 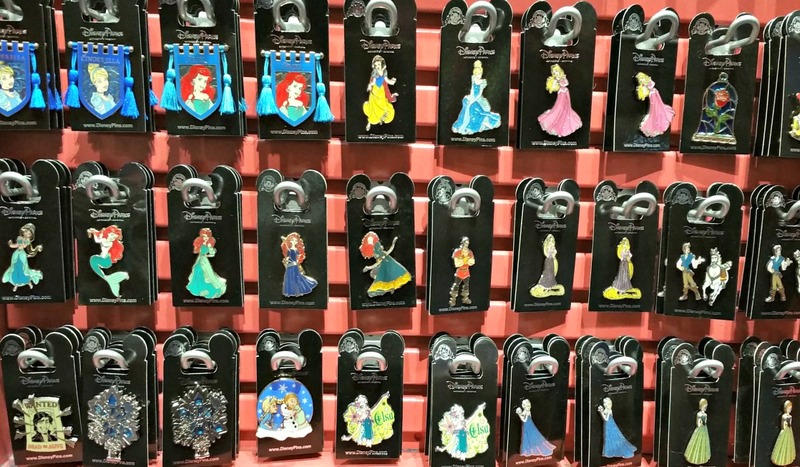 Official Disney Pins – Pin trading is a favorite part of many families Disney vacations. You can read all about it here. 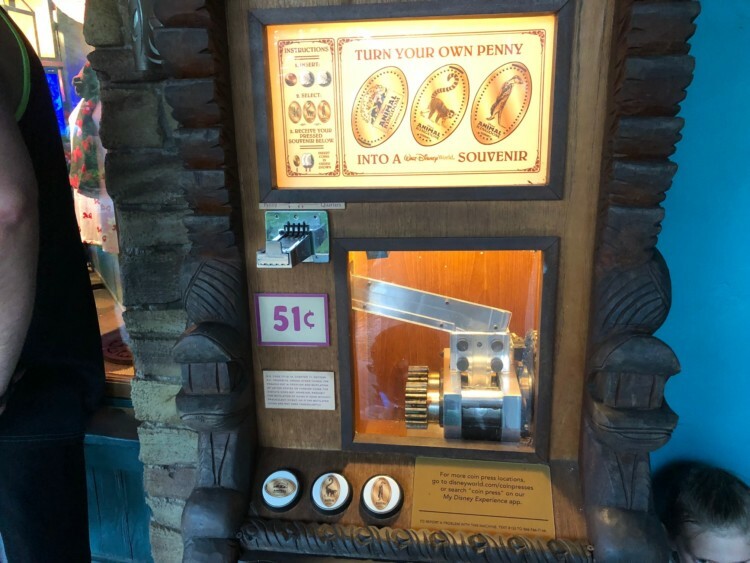 Pressed Pennies– For only 51 cents, there are locations all over the park and resorts to make your own pennies. You can even purchase your own album to collect all the pennies in one book. Disney Jewelry– If you’re creating a special charm bracelet for your little princess, you can buy Disney exclusive charms from Pandora. You can start one for her first visit and present it with charms from over the years on a milestone birthday in the future. Christmas Ornaments – Every visit my family picks out a new Christmas ornament that will remind of us that trip. Where to get your favorite Disney World souvenirs? From inside the Disney parks to Disney Springs, there is no shortage of gift shops to pick up souvenirs. One of my personal favorite places in Orlando is the Disney Character Warehouse. 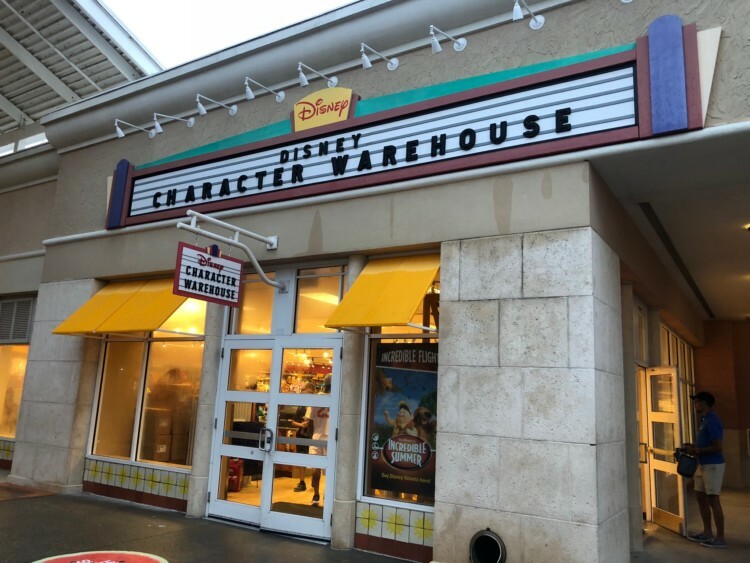 These are official Disney stores that carry unique items from Disney resorts all over. On our last visit, there were pins from the Epcot Flower & Garden Festival, Disneyland, and even the Shanghai Disney Resort. 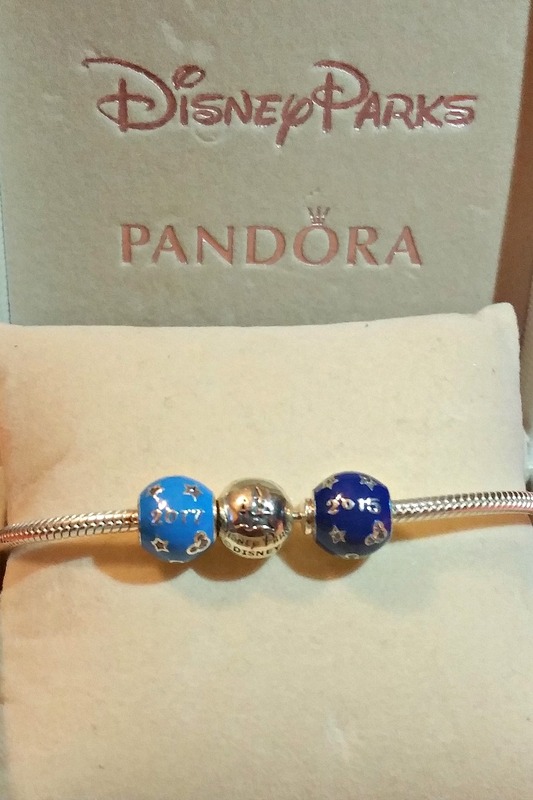 They even had current Pandora charms at less than 50% of the price in the parks! TravelingMom Tip: If you have your heart set on a special item (i.e. Slinky Dog ears from Toy Story Land in Hollywood Studios), then make sure to get those items at the parks when you see it. They may not be available at any other locations. Want to know the 12 things we think you should buy before Disney? TravelingMoms have a list for that too! Keep your memories front and center in your home. Make sure that you keep your family vacation memories front and center in your home. Each family has a slightly different way that they do it. Bottom line: keep the Disney souvenirs visible. Luxe Traveling Mom Dana Zucker no longer has little ones at home, but they collected pins from their very first trips. 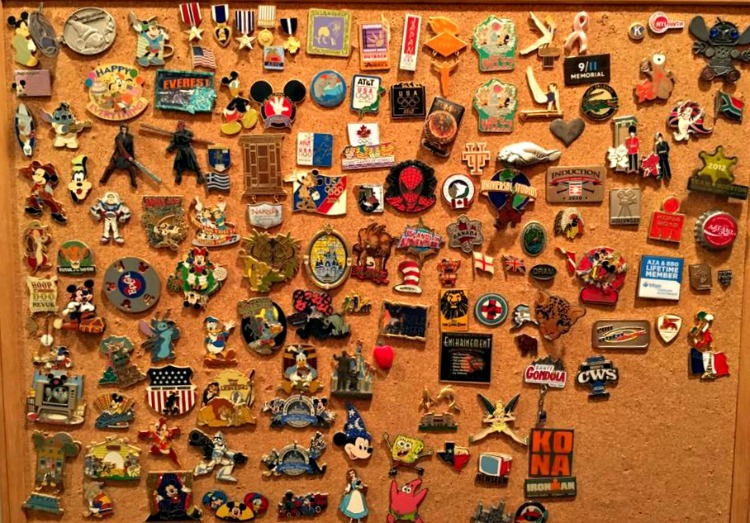 Now even at age 21, they have pin boards in their rooms that show off all the treasures they’ve collected. My family brings home refrigerator magnets that capture the year of each visit. It’s been fun to hear the stories my youngest child came up about his first visit in 2012. But I don’t have the heart to tell him that he wasn’t actually there since we went before he was born in 2012. 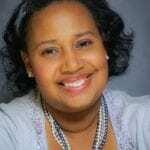 Kathy Penney, Special Needs TravelingMom has two special traditions. First, she creates a shadow box from each trip. She collects favorite photos, stubs, coloring pages and puts them into a wall shadowbox. She’s also looked into making a quilt or blanket of all their Disney shirts. Yes, they’re the family in matching Disney shirts every day. You can choose whatever you’d like as your Disney souvenirs. The most important thing you’ll ever bring home will be your family memories created together at Disney. What are your favorite Disney souvenirs? Please share with us in the comments below. Hi Kendra, does Disneyland LA sell Pandora charms in a boutique inside the park? Thanks! Hi TheR, Yes, Pandora is available in Disneyland in the Emporium or at the Pandora store just outside in the Downtown Disney District. Taking the great- grandsons for their first visit to WDW this May. It’s a surprise Im struggling to keep. Other than celebration buttons and shirts, any other items to look out for? Thanks.